So far this week, I’ve shared how you can teach nouns, verbs, and adjectives with picture books. Today, let’s move on to adverbs. An adverb is another describing word. Adverbs, however, do not describe nouns. 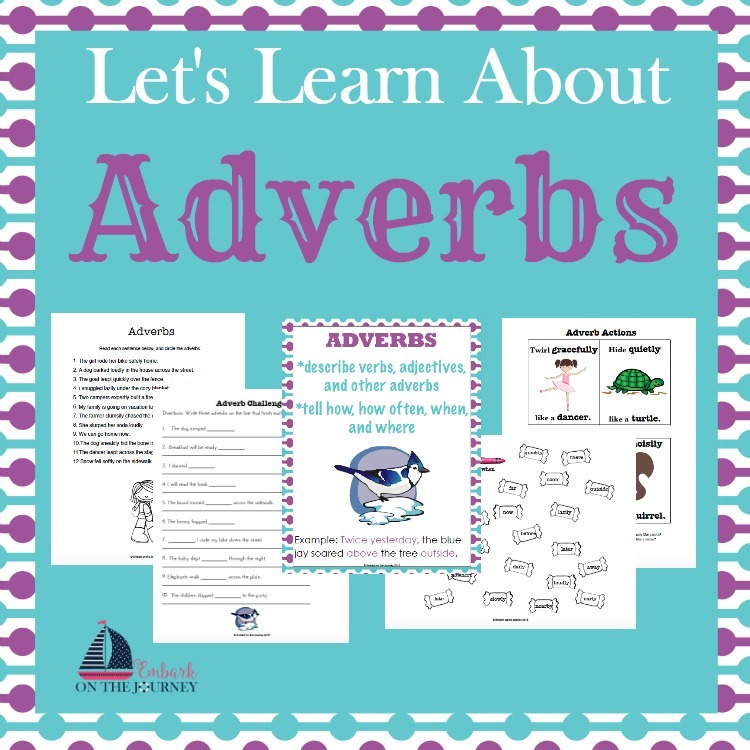 Adverbs describe verbs, adjectives, and other adverbs. One hint for identifying adverbs is that many of them end in “-ly.” Friendly, warmly, quickly, and angrily are all adverbs. As with the other parts of speech I’ve covered so far, Ruth Heller and Brian P. Cleary have picture books that teach adverbs. Dearly, Nearly, Insincerely is a great book to start with. The rhyming text and cartoon illustrations will keep kids engaged from beginning to end. From there, introduce students to Lazily, Crazily, Just Plain Nasally which goes one step further by color-coding adverbs to show what they describe (when, how often, where, etc.) Older students may enjoy Up, Up, and Away which covers superlatives, double negatives, and more. Inside this adverb mini-pack, you will find an anchor chart and four worksheets. To download your free printable pack, you must sign up to receive my emails. Enter your contact information below. You should receive your download link within the hour. If, after an hour, you have not received your link, please contact me and we’ll figure it out together. 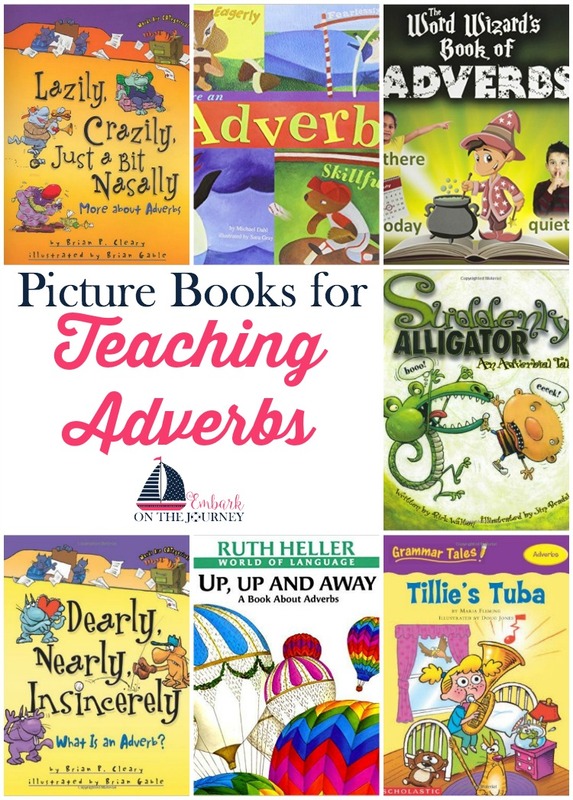 What is your favorite resource for teaching adverbs to your kiddos? Wonderful post! We love learning through books like this. What wonderful book list; I hadn’t heard of some of these. Mostly we learn adverbs through playing Mad Libs but we’ll have to read some of these. We love Mad Libs! 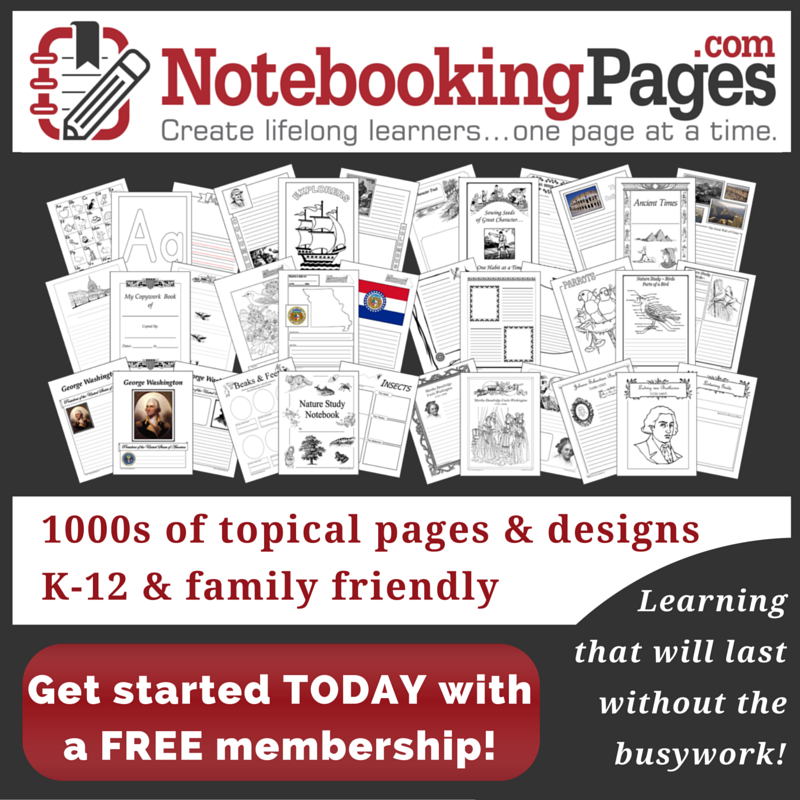 I think they’re great for reviewing the parts of speech.